Tis the week for ancestor veneration (okay, that’s all the time but we know that these first days of November make up an extra-special time for many of us around the world). 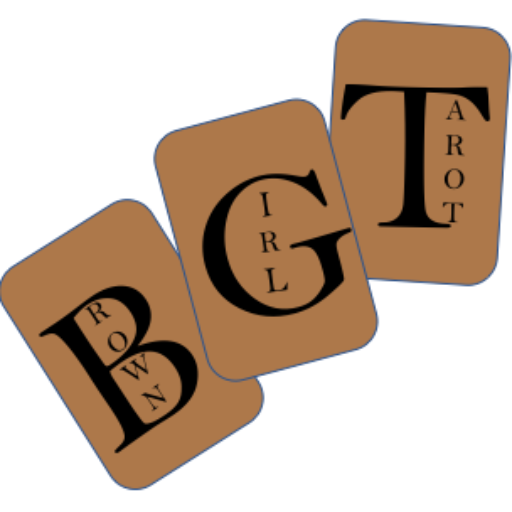 What a perfect time to kick off monthly readings at Brown Girl Tarot, eh? Starting next month, these messages will be for BGT Patrons only, so why don’t you head on over and see what you’re in for?